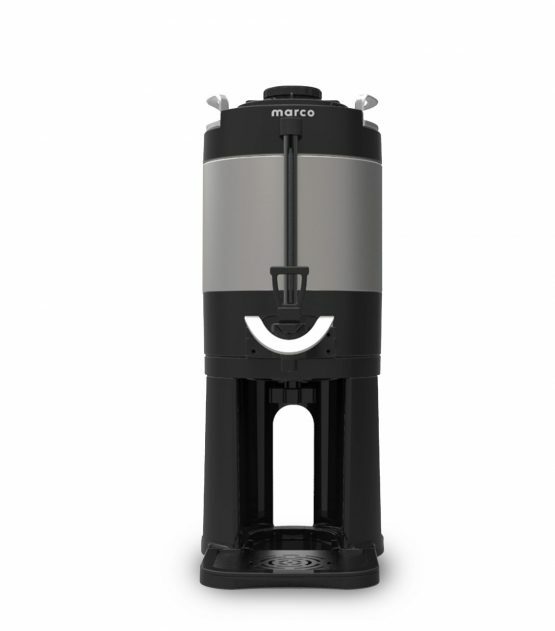 Coffee Brewers - Marco Beverage Systems Ltd.
Our coffee systems range from higher volume batch brewers to single-cup, precision brewers. 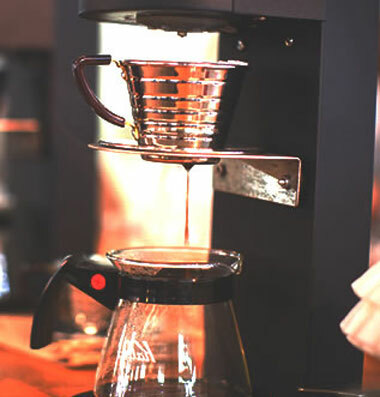 Designed to give users full control and maintain water temperature accuracy, our coffee brewers are energy-efficient, precise and deliver consistent, high quality coffee brew after brew. 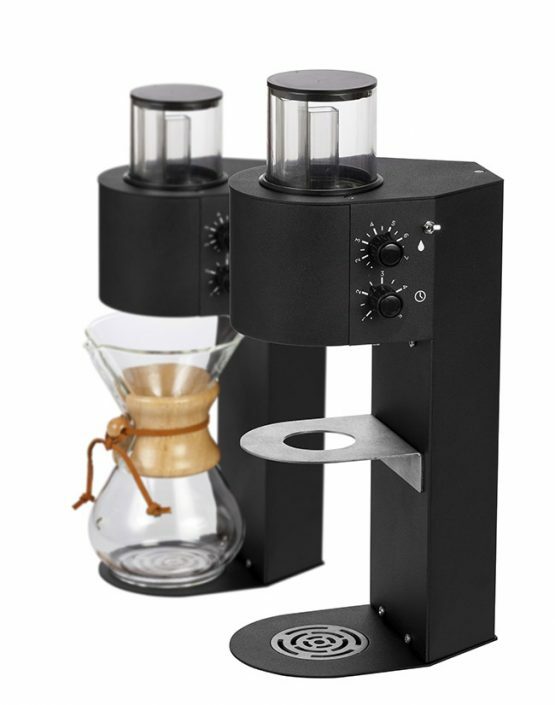 Check out our full range of coffee brewers below. 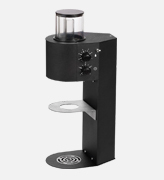 Single serve precision brewer for by-the-cup service. 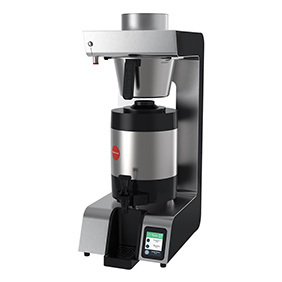 Contains one head and undercounter 6L boiler, does not include brewing devices or filters. 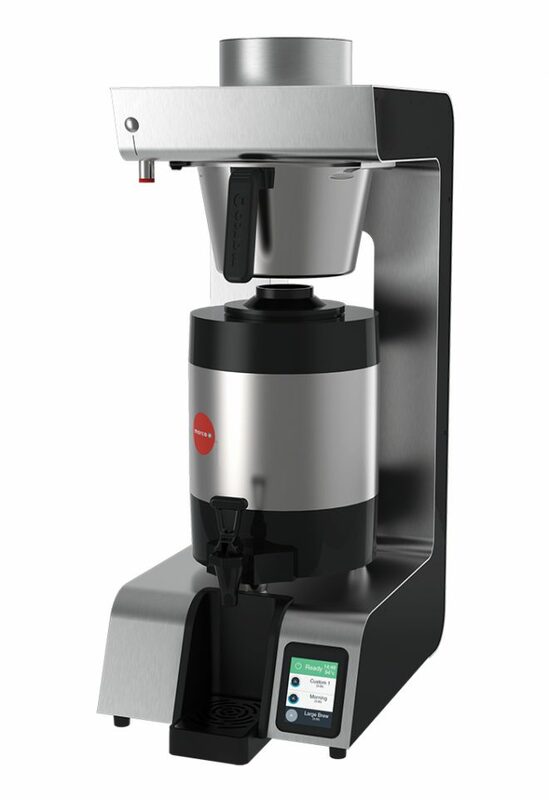 Single serve precision brewer for by-the-cup service. 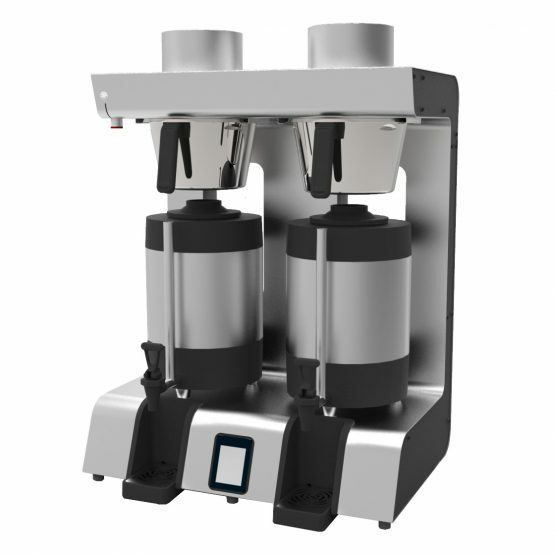 Contains two heads and undercounter 6L boiler, does not include brewing devices or filters.